It's still nearly a decade away, but airlines are jockeying for position to get first dibs on Boeing's new "797" airliner. The chief executive of Norwegian Air Shuttle said in an interview Wednesday that the fast-growing low-cost airline was very interested in Boeing's new twin-aisle jet currently on the drawing board. "Yes, we definitely want to be first in line," said Bjørn Kjos, Norwegian Air Shuttle CEO in Seattle. Last week, Boeing (BA) used the Paris Air Show to tease the first details about its new medium range twin-aisle jet. The jet would be designed to fit between its single-aisle 737 Max and its long-range 787 Dreamliner. Industry leaders call it the "Boeing 797." Kjos said he expected Boeing to start taking orders for the new jet in 2018. It wouldn't be ready until 2025. United Airlines (UAL), Alaska Airlines (ALK), Delta Air Lines (DAL) and India's SpiceJet have said they're interested in the 797. Boeing wants to attract airlines that want to relieve congestion on busy routes now flown with smaller jets and open up new routes. 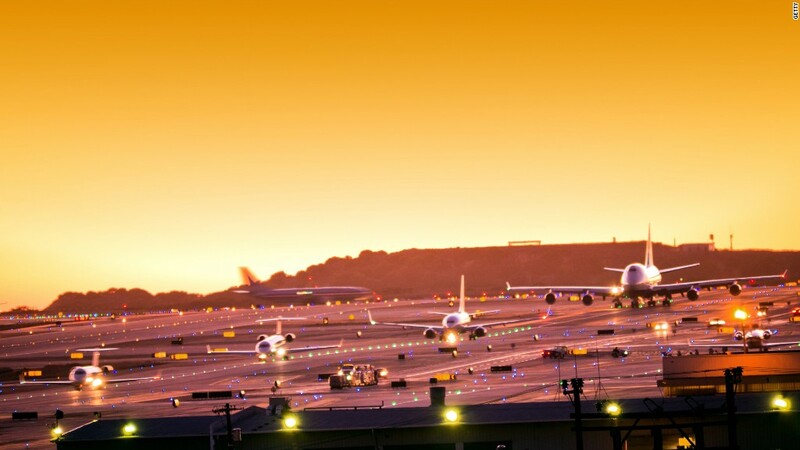 Norwegian last year received approval from the U.S. Department of Transportation to fly from European Union destinations to the United States. That roiled American carriers and their labor unions who claim Norwegian will undercut wages for U.S.-based pilots and cabin crews or hire less expensive non-U.S. crews while flying to America. The Trump administration has signaled support to Norwegian, a major Boeing customer, in its drive to promote investments in U.S. manufacturing. Norwegian is expanding globally. It has started flying between smaller Northeastern U.S. cities and Western European destinations and has announced a slew of new transatlantic routes to U.S. cities like Denver and Seattle. 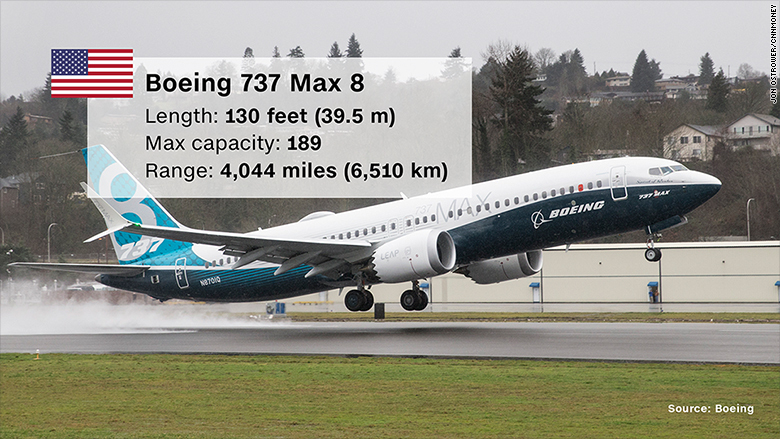 On Thursday, the airline will take delivery of its first two single-aisle 737 Max 8 jets from Boeing. That pair is the first of 100 737 Max aircraft the airline has on order with Boeing. Norwegian is the second airline to take delivery of the new Max, which Boeing says is 14% more fuel efficient than its older-generation 737. Norwegian also is taking its first A321LR jets from Airbus in 2019 and Boeing hopes to curtail that jet's success by offering the 797. Related: It's a golden age for affordable flying. No, really. Kjos said that a 797 could fly about 250 passengers efficiently from London to medium-size cities like Pittsburgh and Memphis or from Scandinavia to most of Asia. And eventually, Kjos said, it would replace all of the 737 Max jets that it will be flying. The Max jets delivered this week will be nearly ten years old by the time the 797 is ready for passengers. Kjos says the bigger 797 with more seating than the 737 Max would allow the airline to grow without adding more flights. "They don't build runways anymore," he said. "So how should you grow -- have to upscale the aircraft."